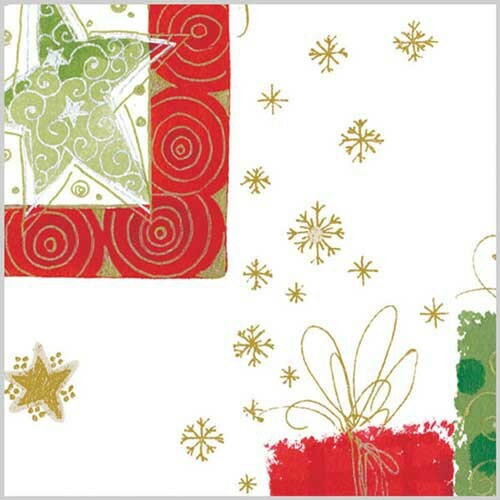 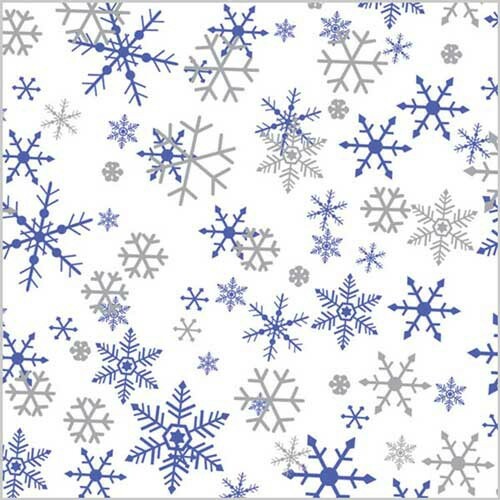 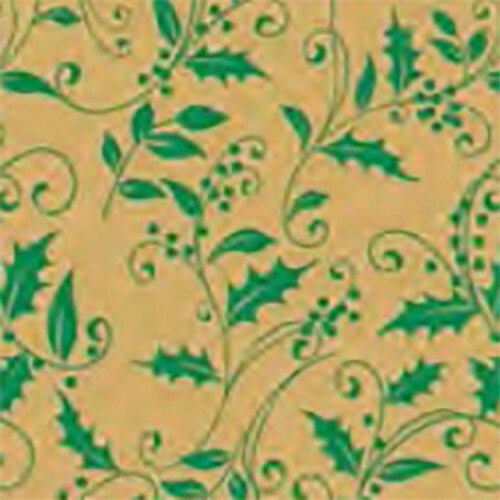 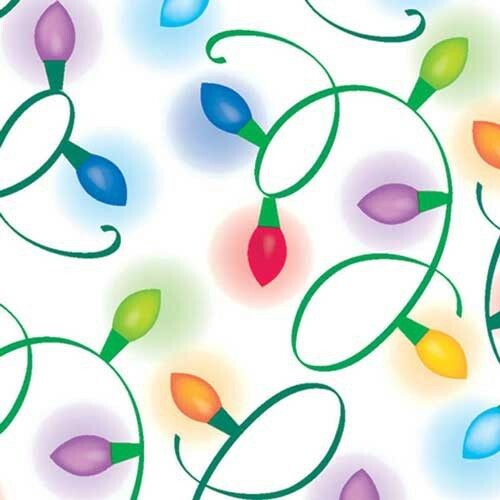 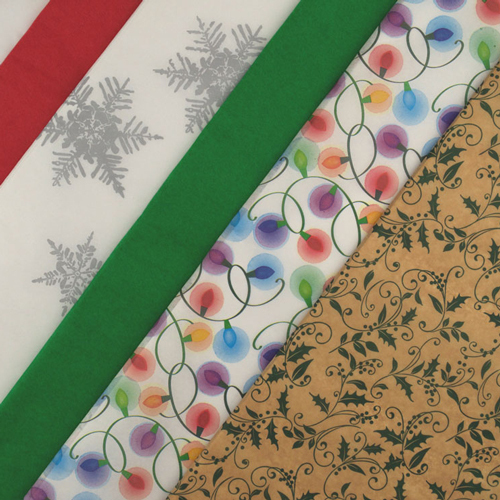 Seasons greetings design printed tissue paper is the accessory you need to complete your holiday packaging program. 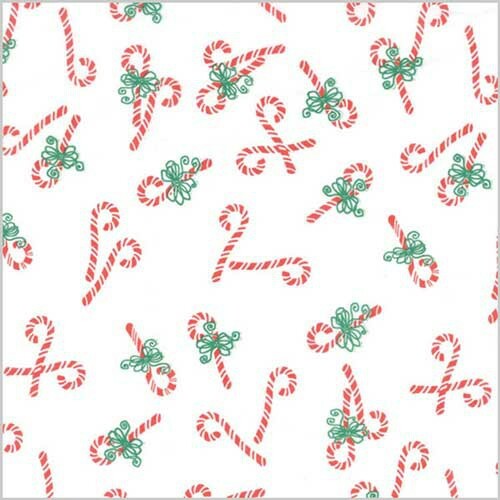 Holiday prints include candy canes, gemstone prints, and modern Christmas looks. 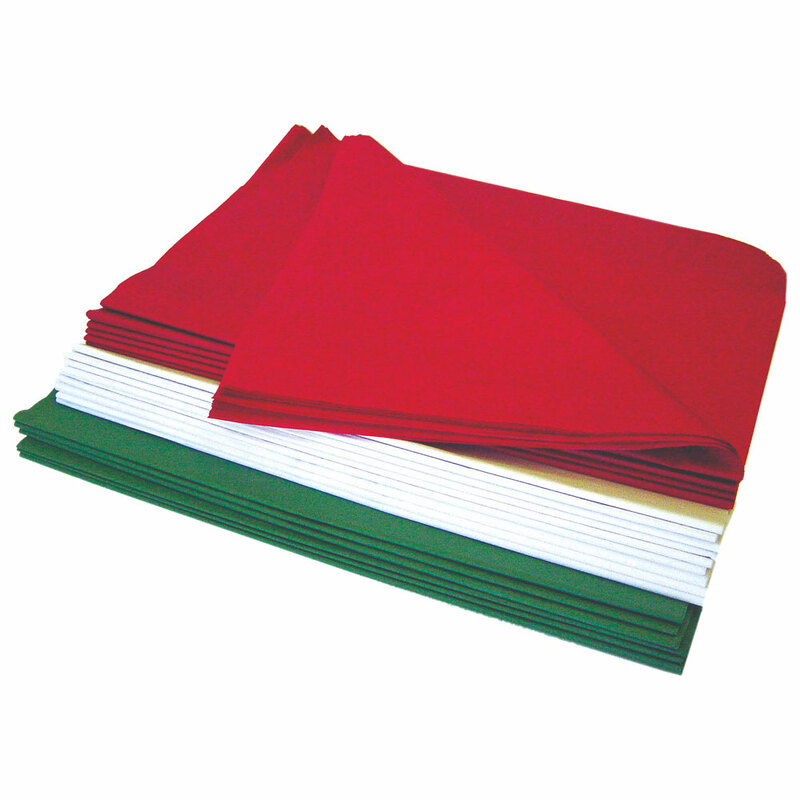 This high quality tissue paper is easy to use, and looks wonderful paired with paper shopping bags or gift boxes. 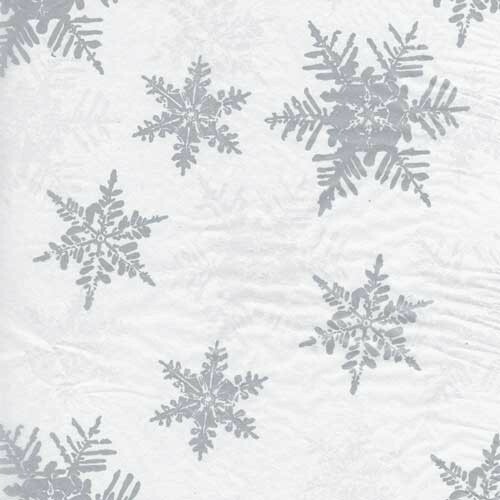 Skip the plain tissue paper this holiday season and upgrade to SatinWrap design printed tissue paper sheets. 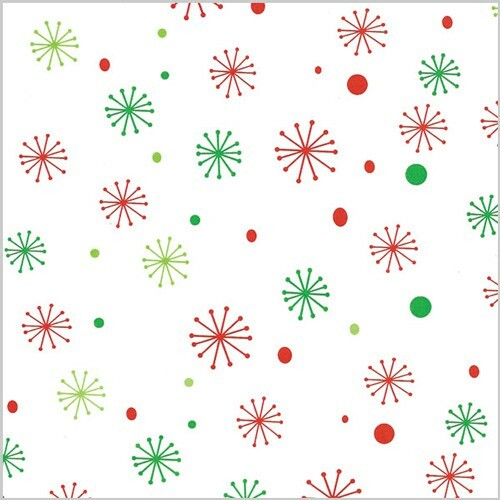 Coordinate these festive tissue paper sheets with solid colors or special finishes to create a multi-dimensional look.